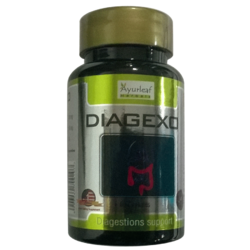 - Apart from curing indigestion, Diagexo is also helpful in curing anorexia and gastritis. 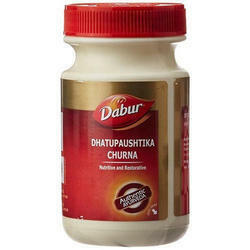 - It relieves the human stomach of foul gases and helps get rid of constipation. - Constipation and flatulence are not just mere stomach problems, but also cause much other harm to the body. We are dealing with the Ayurvedic Churna. Below mentioned are the main ingredients of the product. Triphala Churna uniquely cleanses and detoxifies at the deepest organic levels without depleting the body's reserves. This makes it one of the most valuable herbal preparations in the world. It is considered the most effective and safest laxative. Triphala is mild, non-habit forming, and a rejuvenative. Kayam churna is a very famous Ayurvedic medicine for constipation. It is not a traditional Ayurvedic medicine. It is a proprietary Ayurvedic medicine.